Come out to one - or both - of the 2016 Bay Area Pignics! 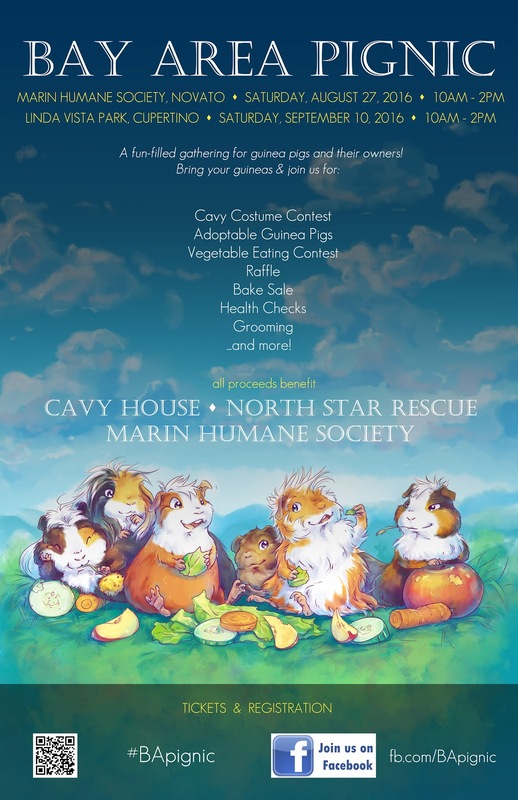 There will be two events again this year, so bring your guineas and get ready for cuteness galore. Bringing home a guinea pig for the first time is always exciting. That fluff! Those floppy ears! And he makes such cute noises! The excitement dies down a bit after the piggy parent observes that the newest addition to their family has spent most of the day in hiding. From there, the questions begin. 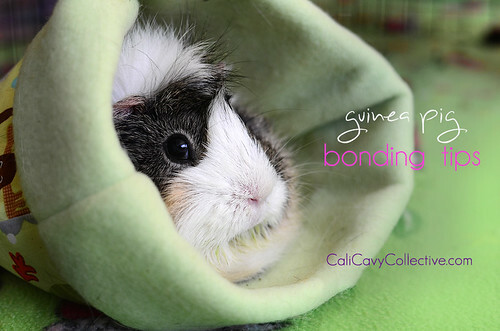 "How do I bond with my guinea pig? How do I get her to trust me? It's been three weeks, why is he still scared of me?" How has it been over a month already?! Dozens of guineas and piggy fans turned out for the Marin Bay Area Pignic in August. The pigs sniffed each others' bums, munched on everything in sight, and had a grand time while their humans chatted and exclaimed over the rampant cuteness. 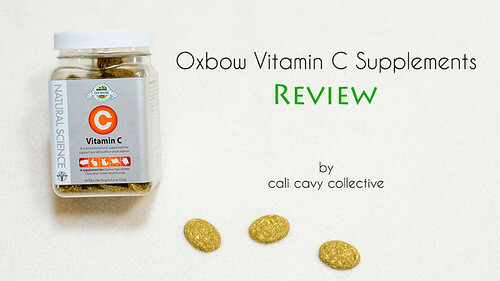 Fun fact: most mammals produce their own Vitamin C internally. Notable exceptions: humans, fruit bats, primates, capybaras and of course, guinea pigs. Yes, that's right - we're happy to share that this year there will be two Bay Area Pignics! In addition to our usual gathering in the Peninsula/South Bay, there will be an event hosted in Marin for North Bay/San Francisco residents. Twice the cuteness, twice the fun. 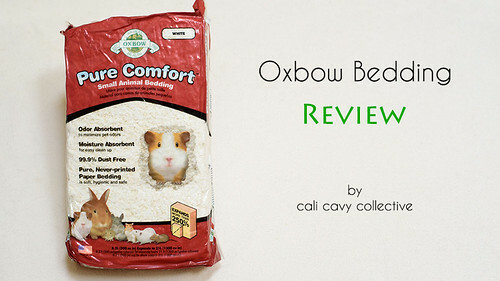 We've gone over fleece bedding at length on this blog. And as far as alternative bedding options go, the system works great - as long as you're willing to put in the time needed to keep your guinea pig's living environment tidy.